 Frank 106.3-WFNQ is the Merrimack Valley’s Classic Rock Station located in Nashua, NH, serving Southern, NH and Northern, MA with over 6,000 watts. 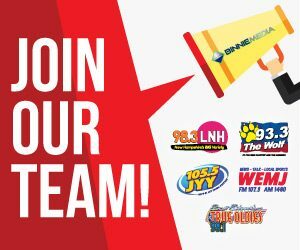 Frank has a weekly audience of nearly 200,000 listeners located in the Merrimack Valley giving local businesses the unique opportunity to leverage the power of radio on a local level with a rate structure that can fit virtually any budget. Our unique position in the Merrimack Valley area allows your business to be able to afford local radio advertising so that you can “concentrate and dominate” your primary trading zone. With Frank 106.3 you do not pay for wasted reach and you receive a much higher share of voice than you would on the large regional stations. If your business is located in the Merrimack Valley (Southern NH, Northern MA), we’re the most affordable and effective radio option for your business! We deliver where it counts for your business…10-20 miles around your business!